Such is Life - Audio USB. Read by John Derum, an Australian actor who has specialised in the adaptation and performance of Australian writers such as C.J.Dennis, Joseph Furphy, Henry Lawson, A.B.Paterson among many others. 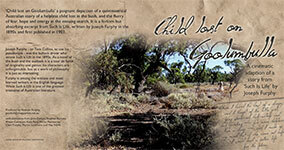 ‘Child lost on Goolumbulla’ a poignant depiction of a quintessential Australian story of a helpless child lost in the bush, and the flurry of fear, hope and energy in the ensuing search. It is a forlorn but absorbing excerpt from Such is Life, written by Joseph Furphy in the 1890s and first published in 1903. 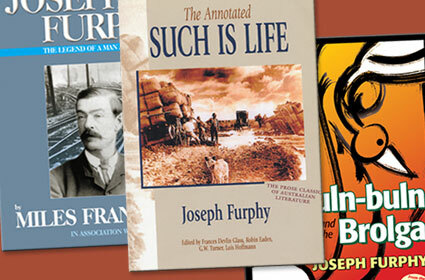 Joseph Furphy commemorative boxed set. 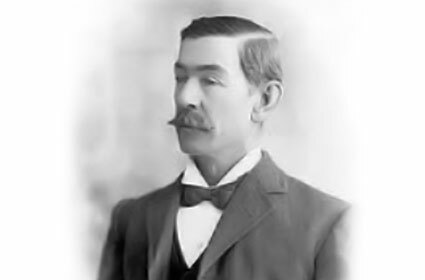 Joseph Furphy: The Legend of a Man and His Book by Miles Franklin. Such is Life is one of the wittiest, most learned books in our language and, for many, the great treasure of Australian literature. But to appreciate it fully you need a wealth of knowledge. In the annotated edition its many treats are brilliantly explained. This HALSTEAD CLASSICS volume includes an enlargement of the complete original text published in 1903, along with 160 pages of explanatory notes, a map and an index. The Buln-Buln and the Brolga. Another masterpiece from the author of Such is Life—simpler, shorter, full of powerful insight. The Buln-buln is Fred Falkland-Pritchard, a liar with the gift of believing his own tall stories. 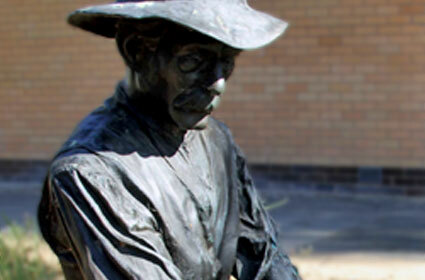 Bob—the Brolga—is the most uncivilised bushman you’ll ever meet. Their get together with Tom Collins, and Fred’s politically correct young wife, is an amiable, comic encounter, with a brooding dark side. With his lightest touch, Furphy confronts us with death, deceit, the unsustainability of marriage, and the embarrassing brutality of pioneering encounters with Aborigines. Miles Franklin was in her 20s in 1904 when 61 year old Furphy sent congratulations on My Brilliant Career. 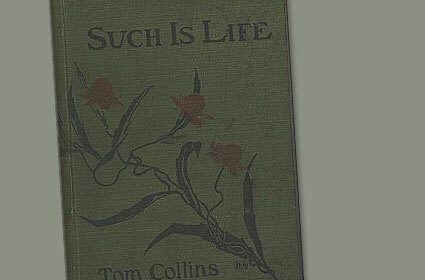 Such is Life had just been published and a literary friendship blossomed. Apart from telling the story of his life, she selected many of Furphy’s fabulous letters, which are included in this new edition of the 1944 biography, that put Furphy on the map as the doyen of Australian literature. The man who wrote Such is Life . . . by the woman who wrote My Brilliant Career.